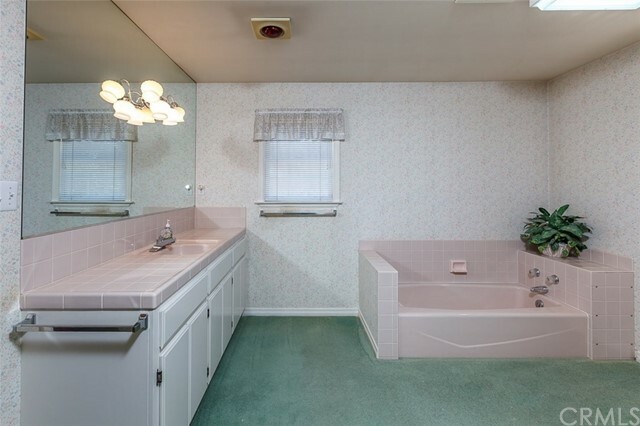 This is a charmer for sure! 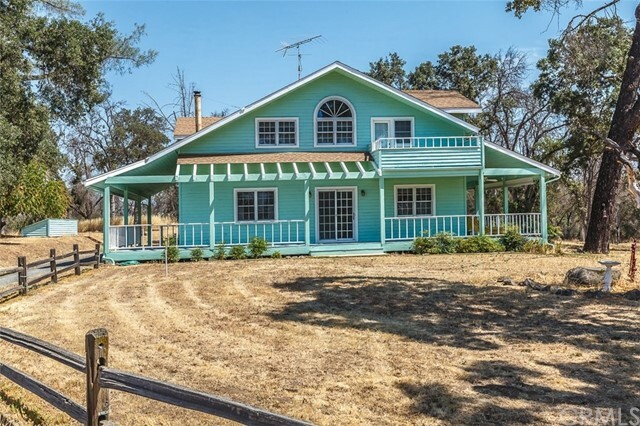 This home was custom built with every detail thought out. 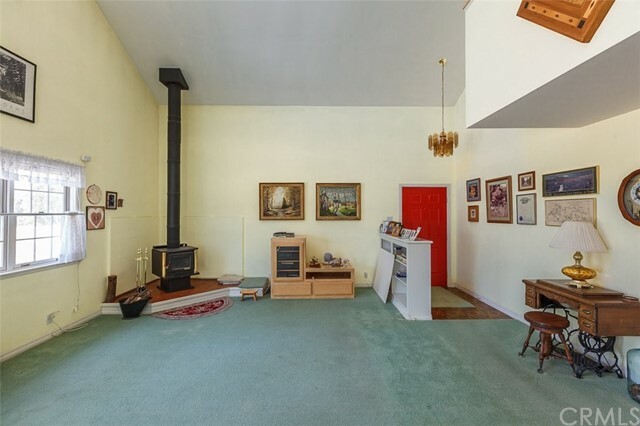 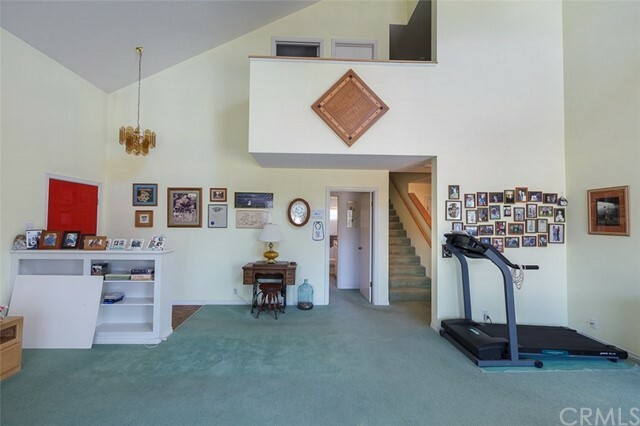 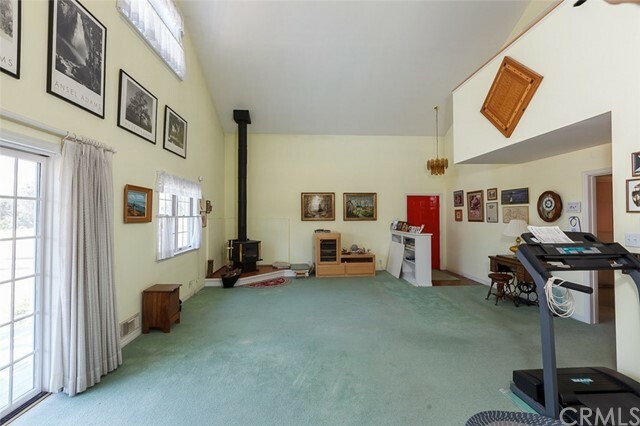 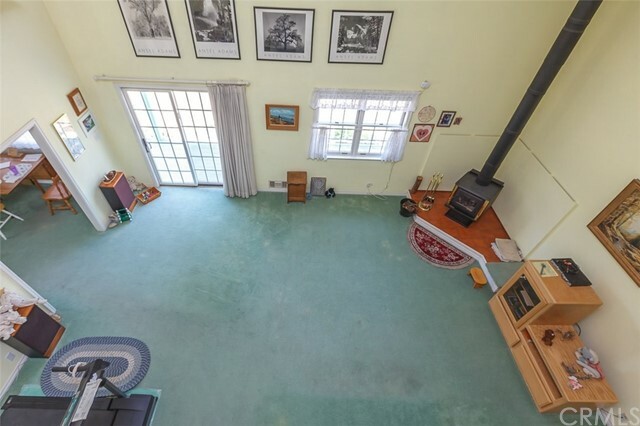 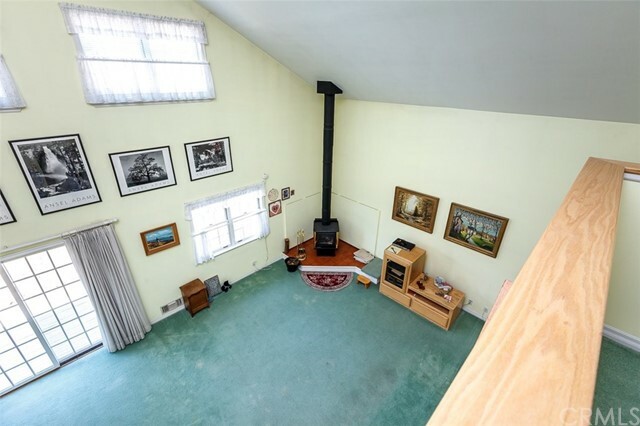 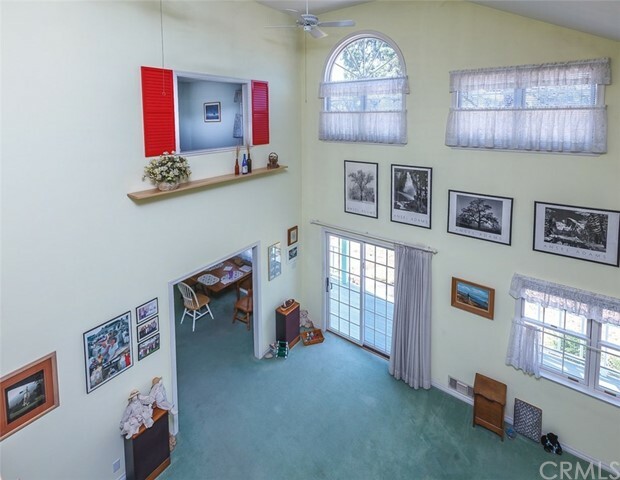 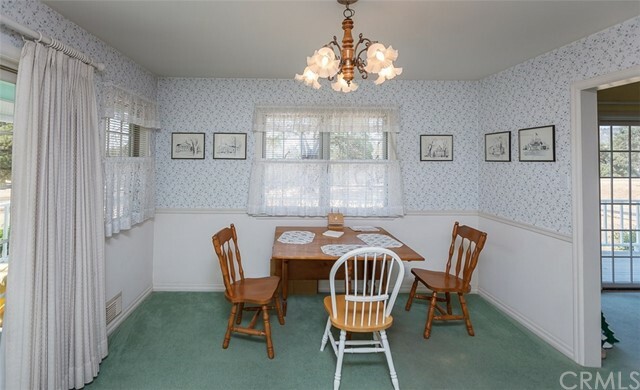 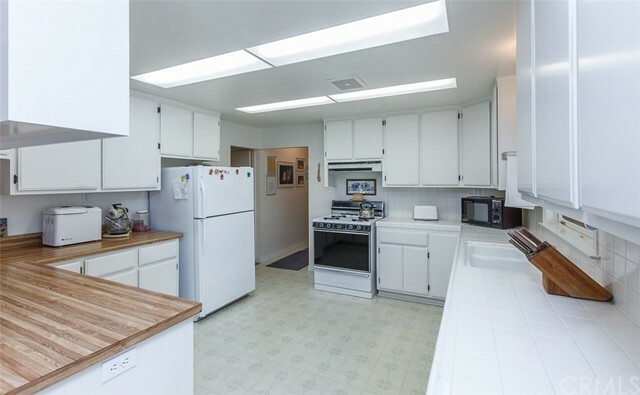 As you walk in, you will see a large living room with vaulted ceilings. 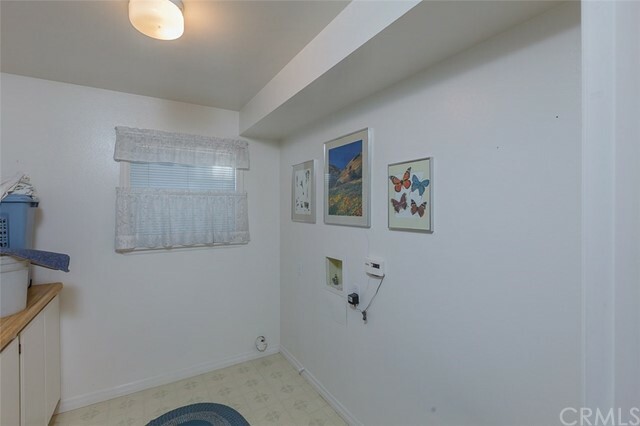 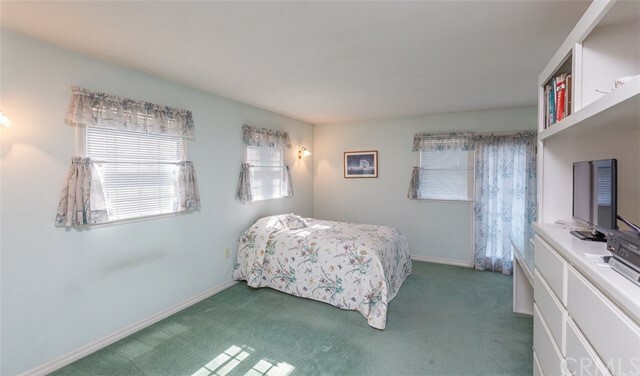 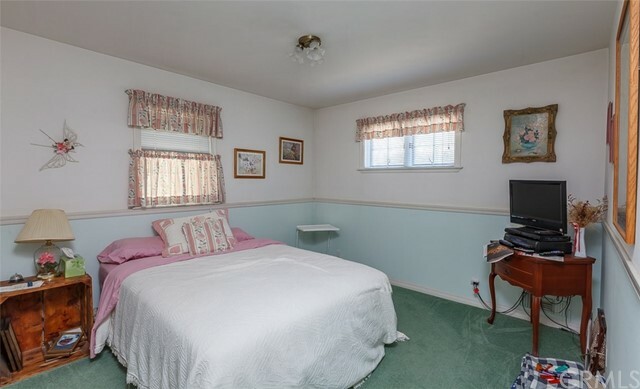 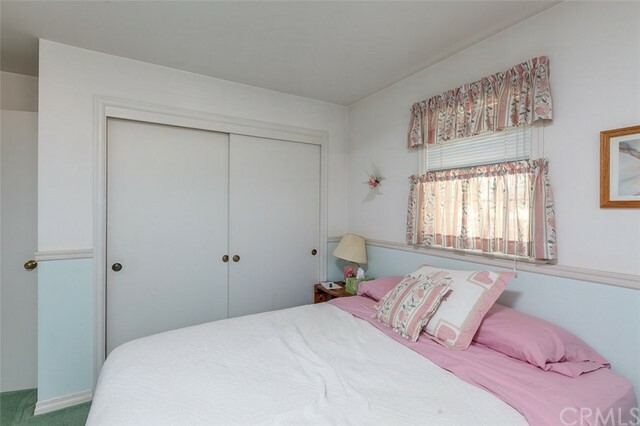 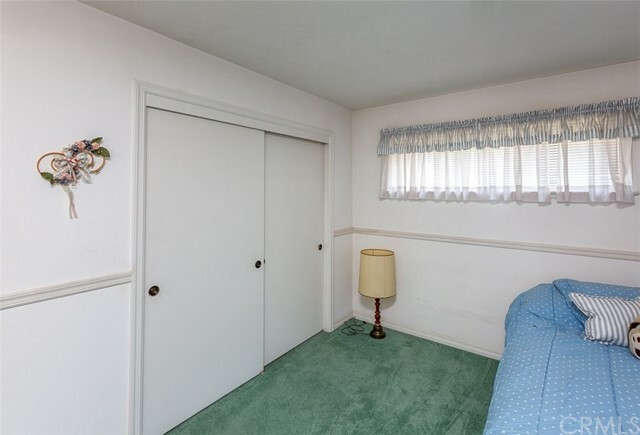 There is a nice sized bedroom and bathroom on the first floor. 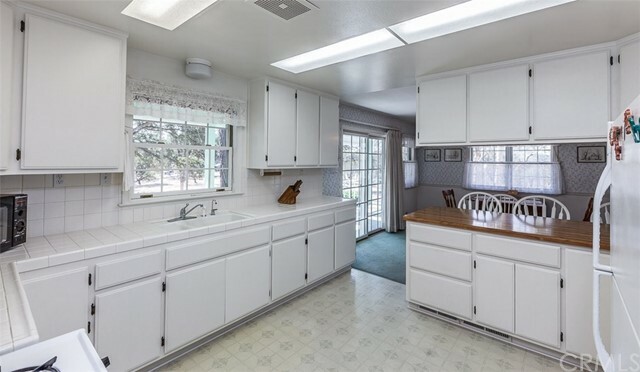 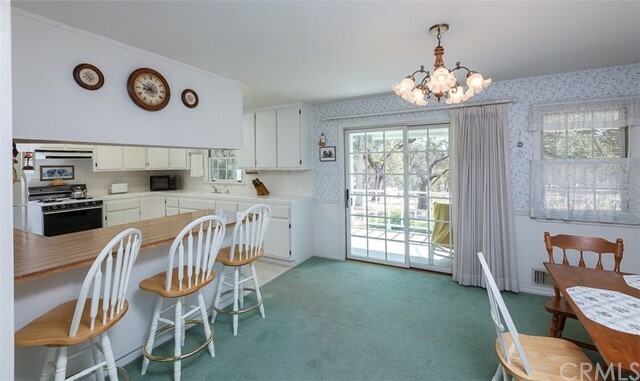 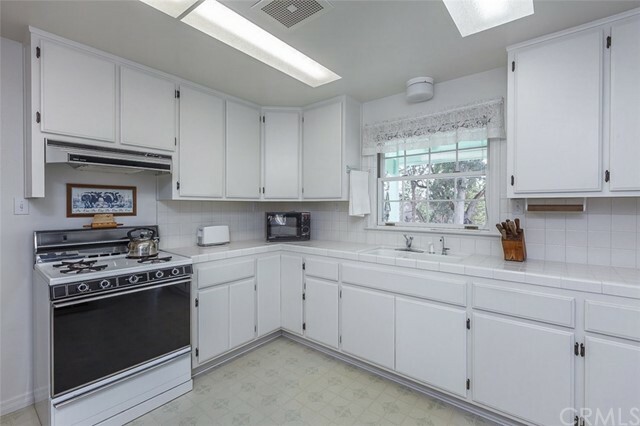 The kitchen is equipped with a nice sized breakfast bar and a lovely dining area looking out the beautiful entrance of the home. 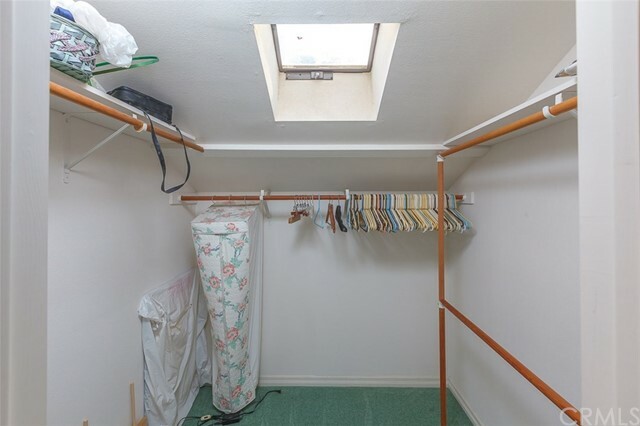 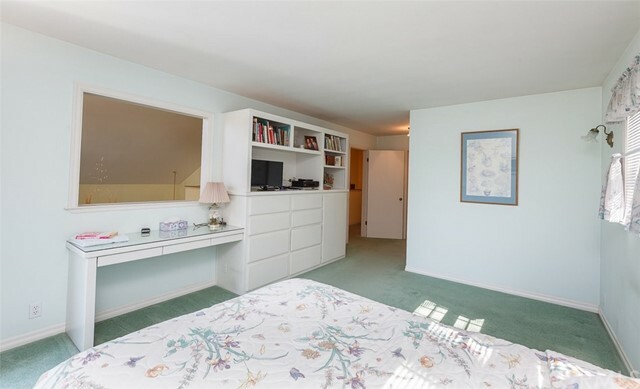 Upstairs you have the master bedroom and a large walk-in closet and a skylight to bring in the natural light. 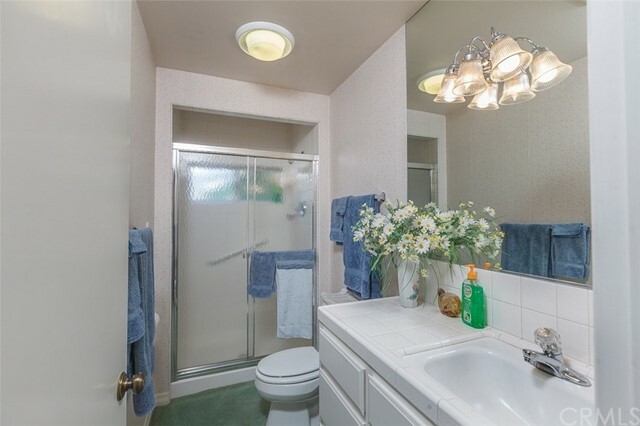 The en suite master bath has a bathtub and shower along with a door to access the hallway. 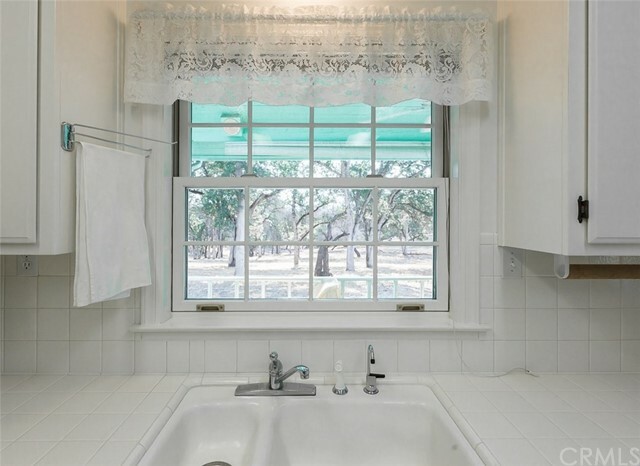 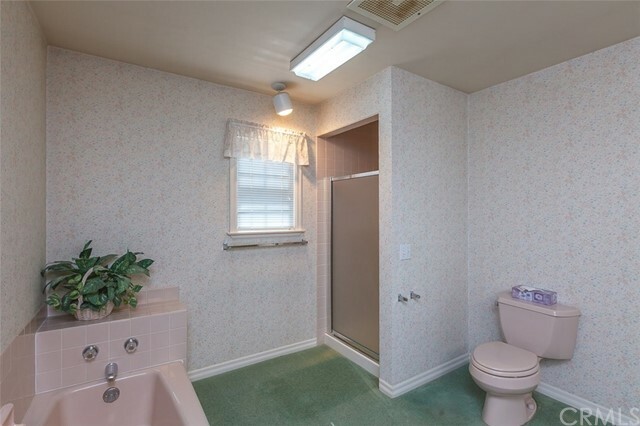 Each bathroom has a heating light to keep you warm on those cold mornings. 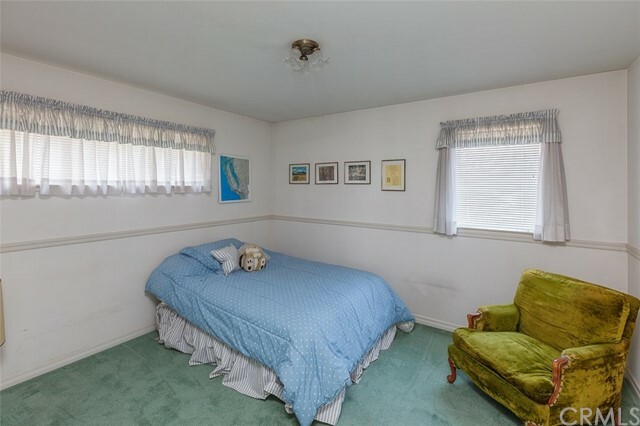 1 more bedroom is just around the corner looking out to the beautiful mountain tops. 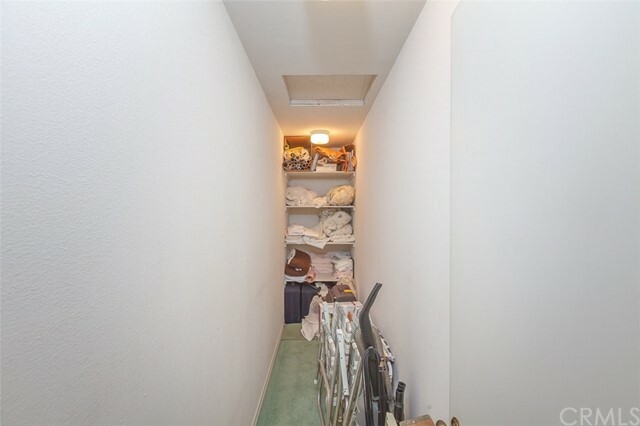 Upstairs also has a big storage closet for all of the extras you may need to store. 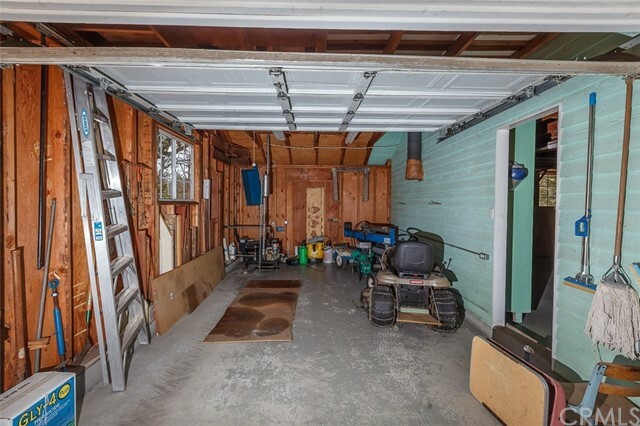 Outside, there is a nice breezeway to the garage so bringing in the groceries in the rain won't be a problem! 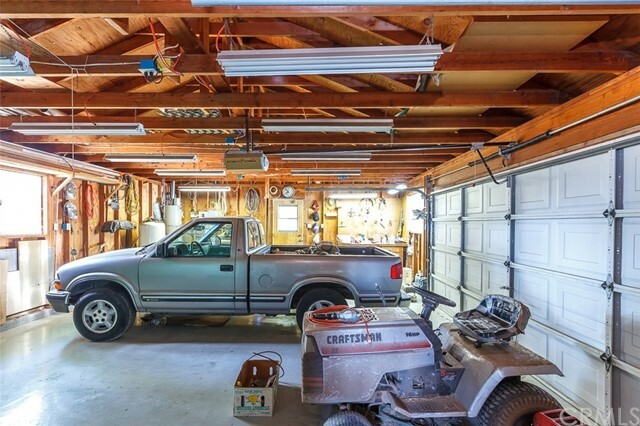 The oversize garage is immaculate and holds up to 3 cars or great for a workshop or more storage. 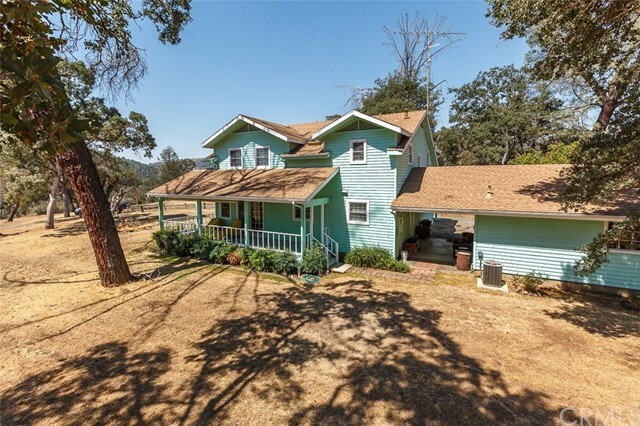 This home also has a 1500 gal. 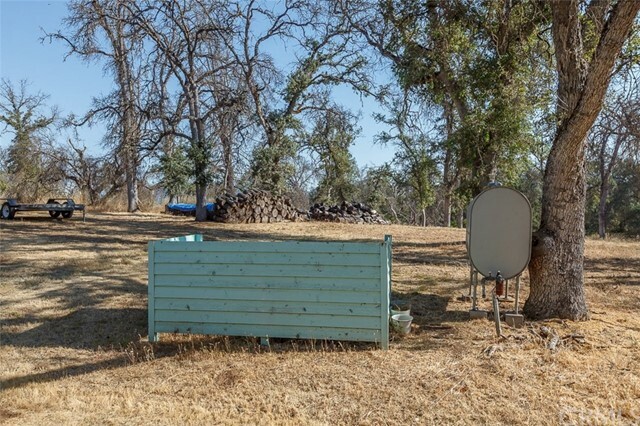 water storage tank underground for extra water. 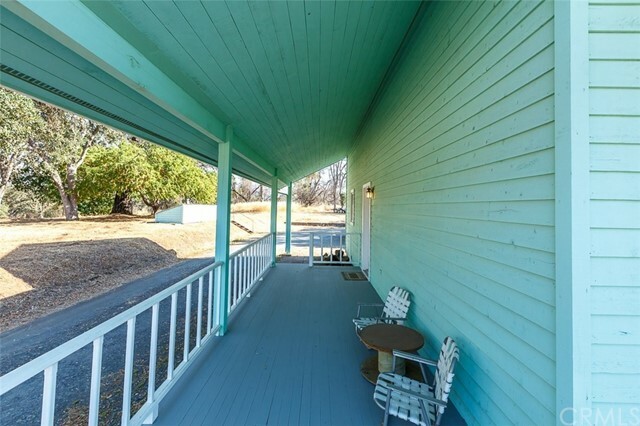 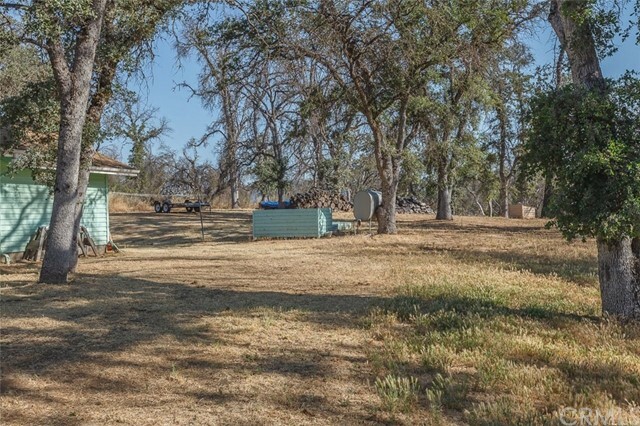 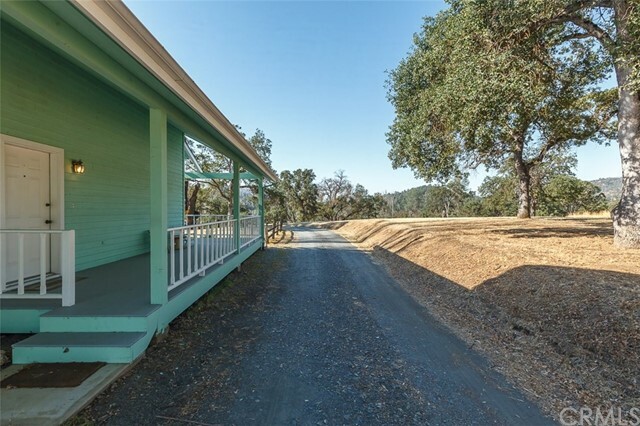 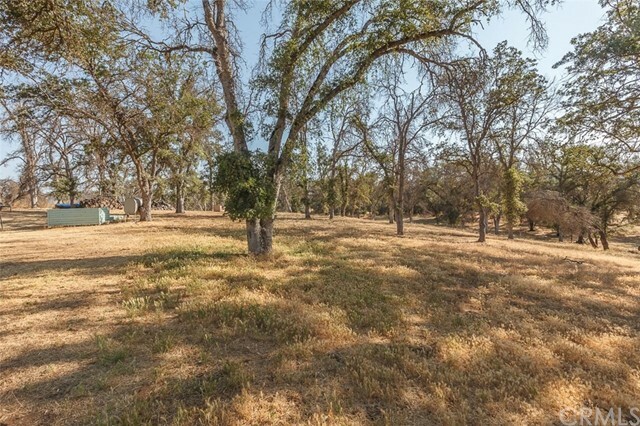 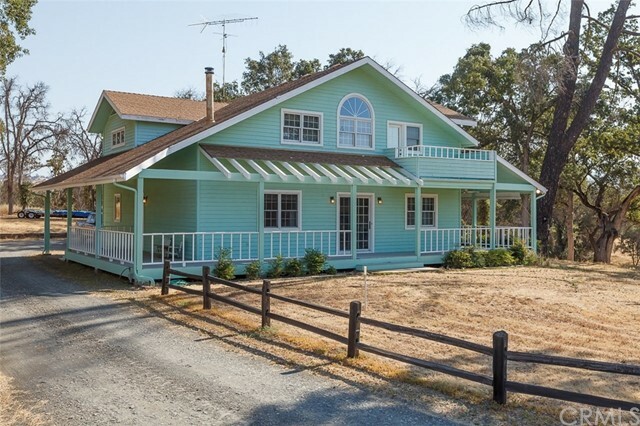 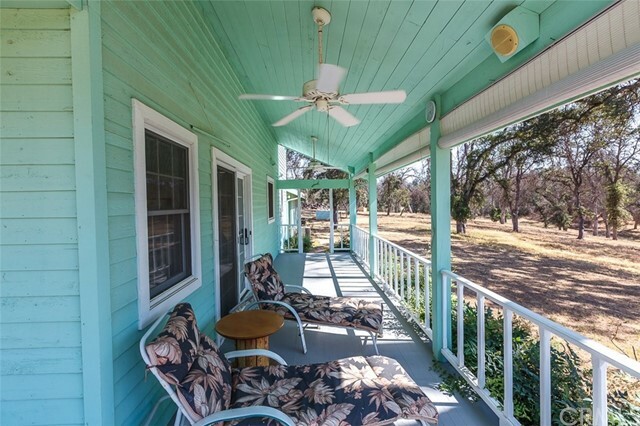 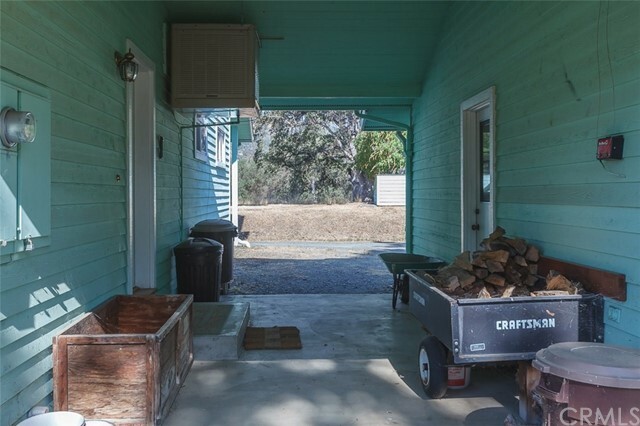 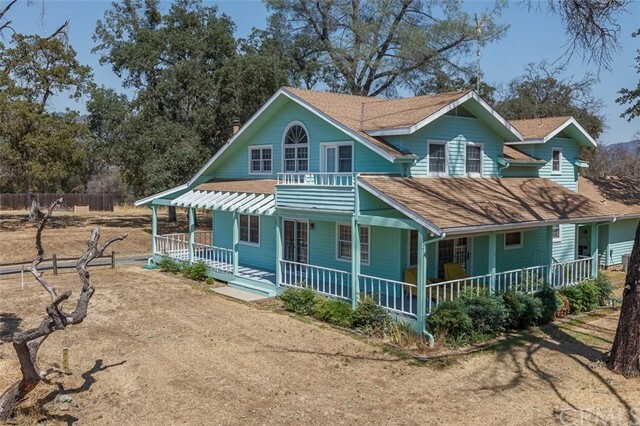 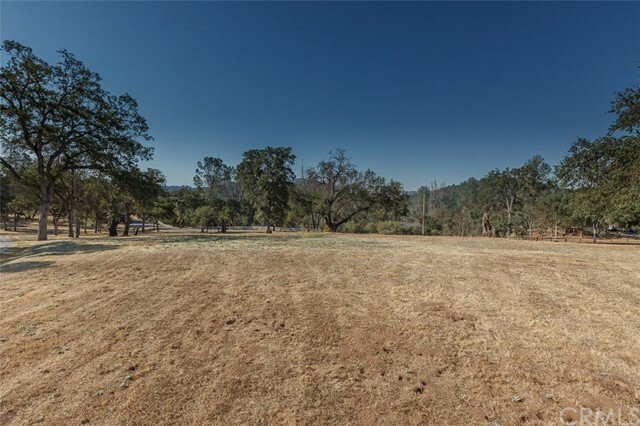 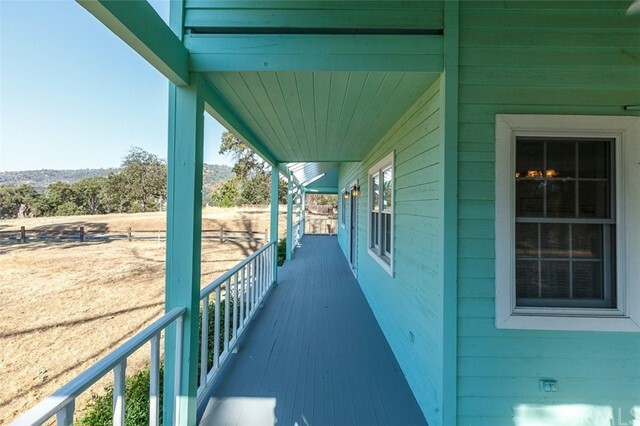 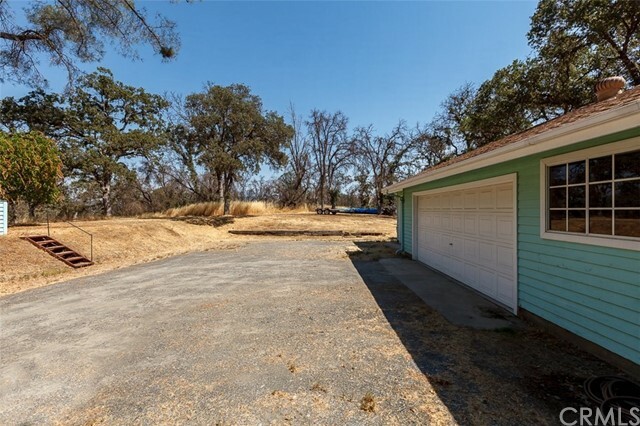 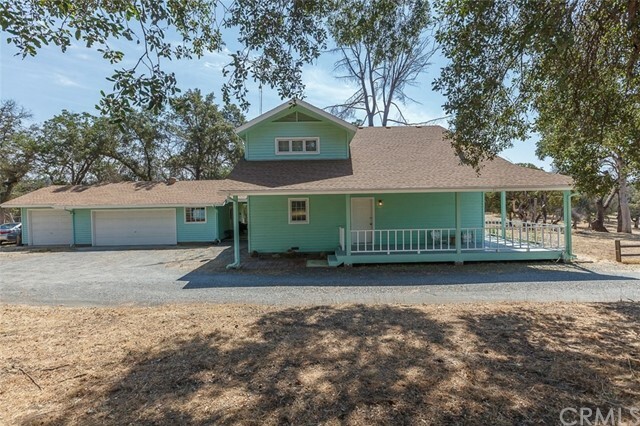 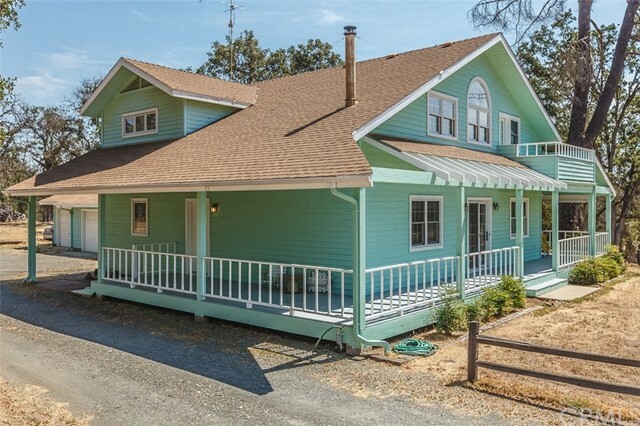 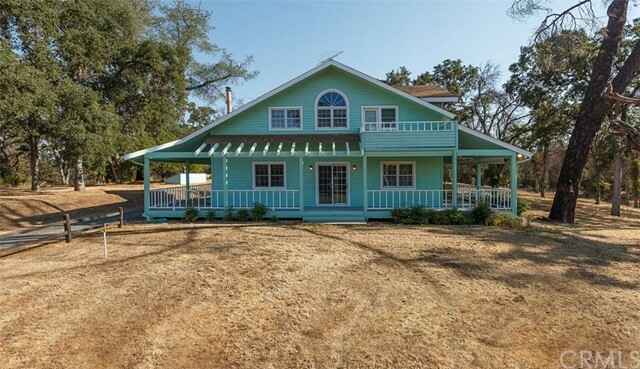 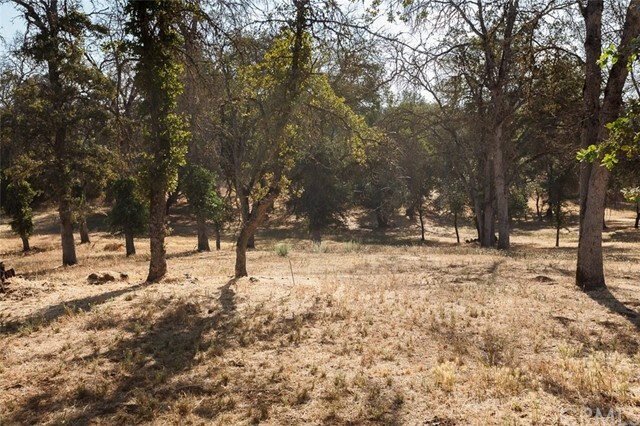 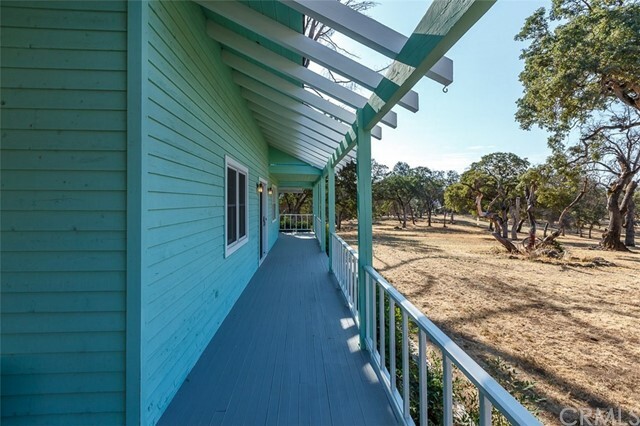 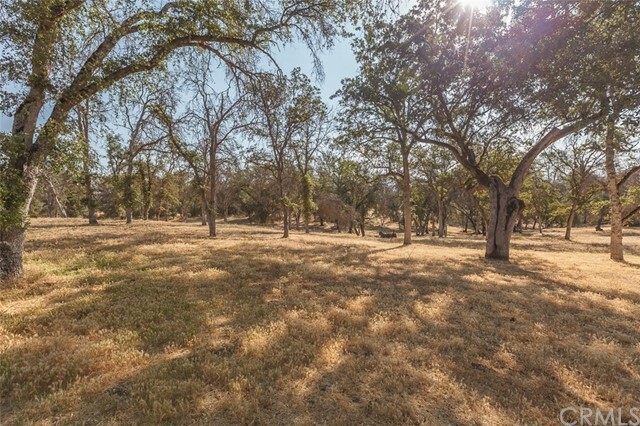 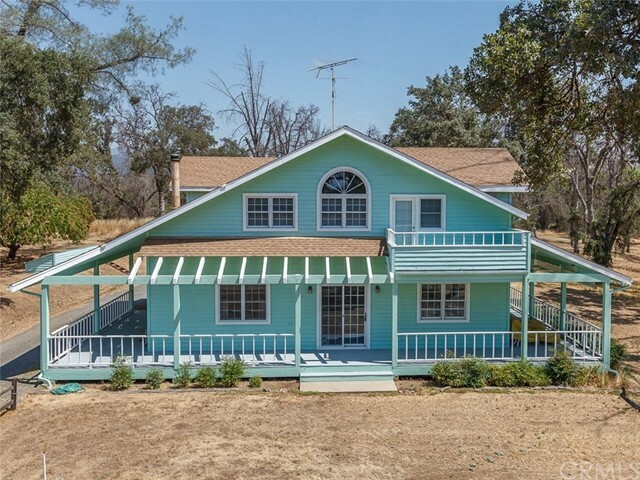 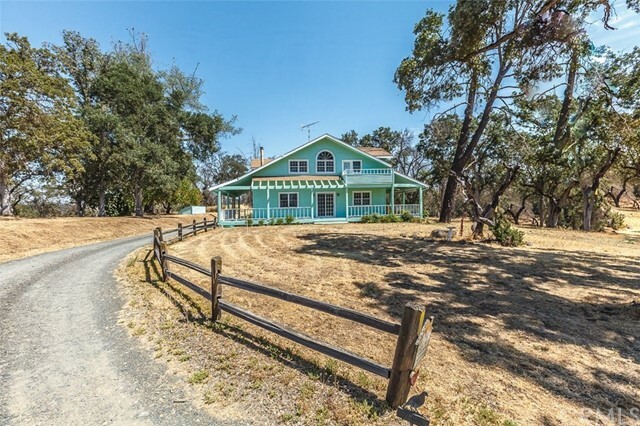 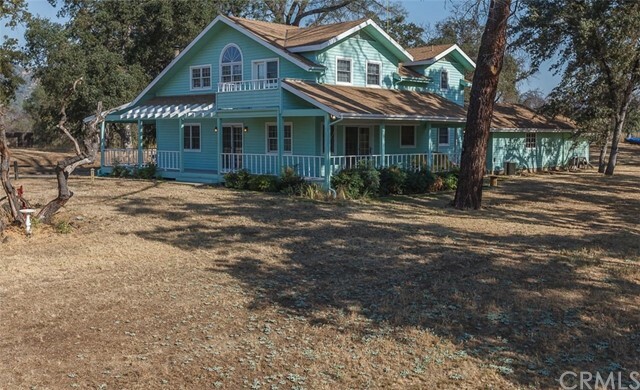 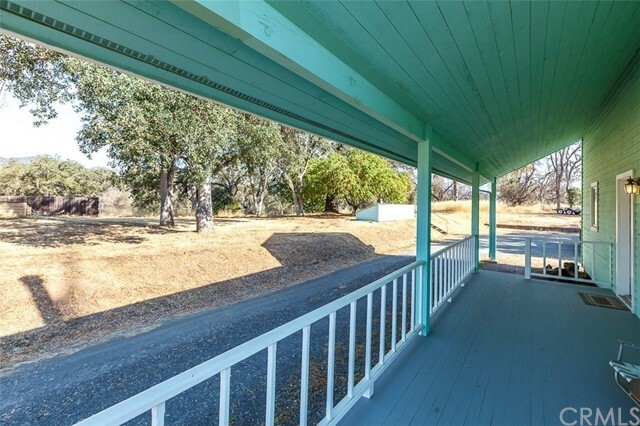 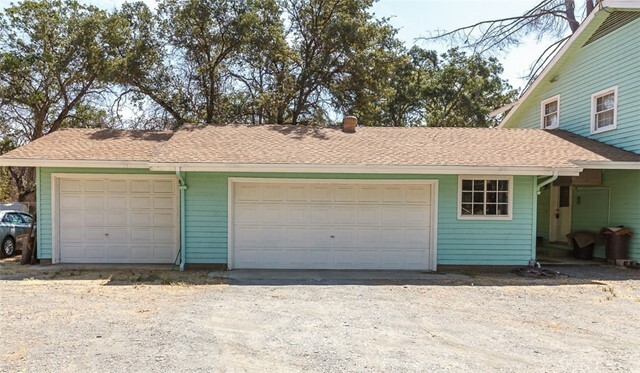 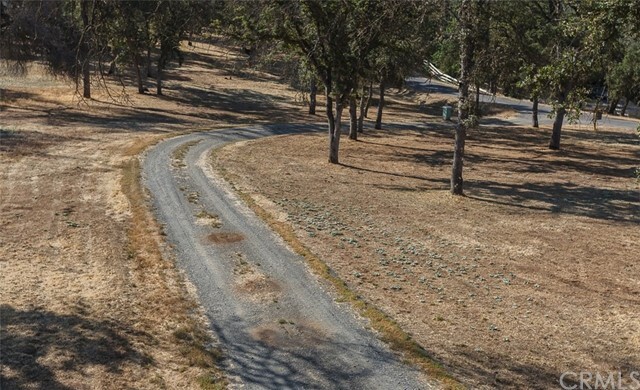 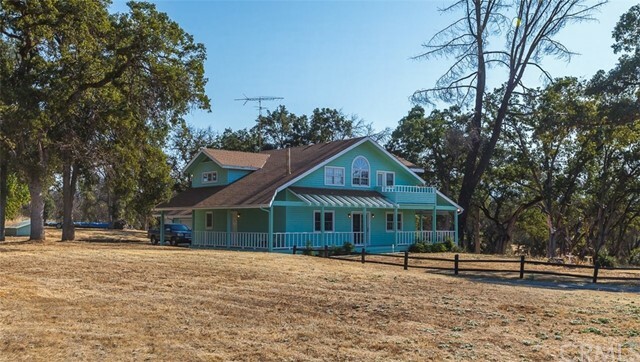 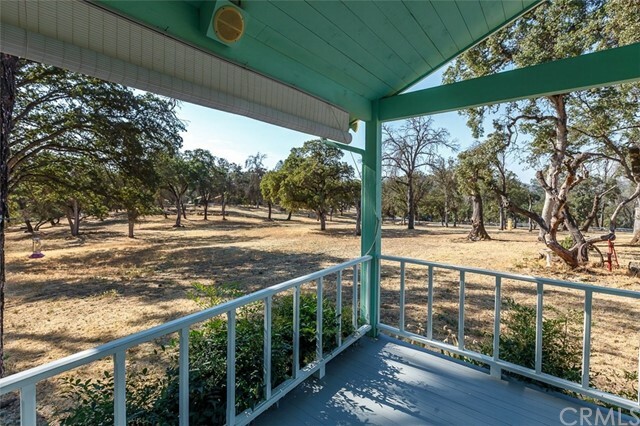 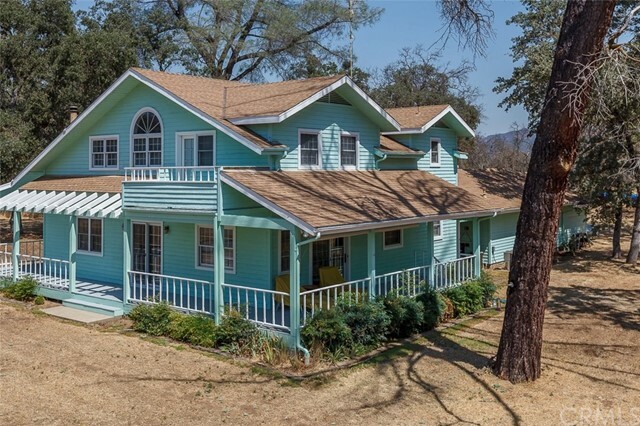 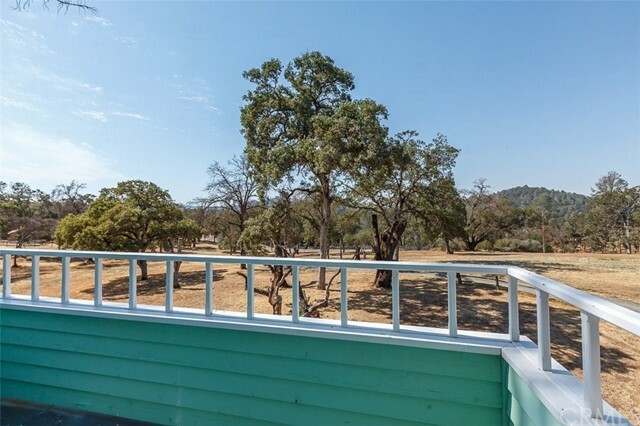 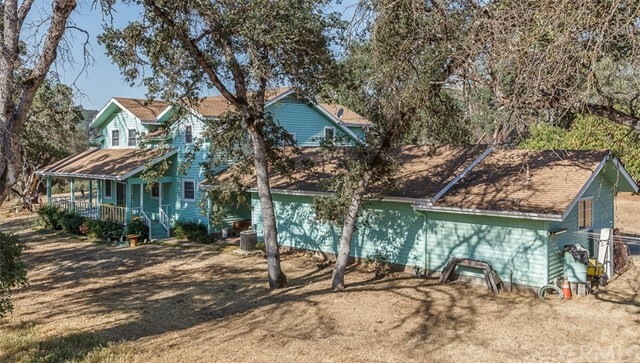 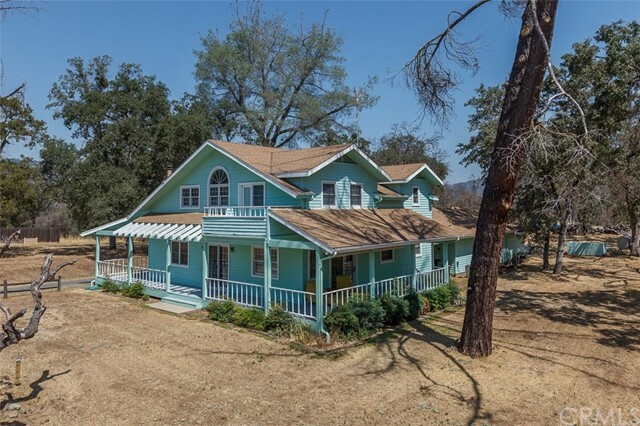 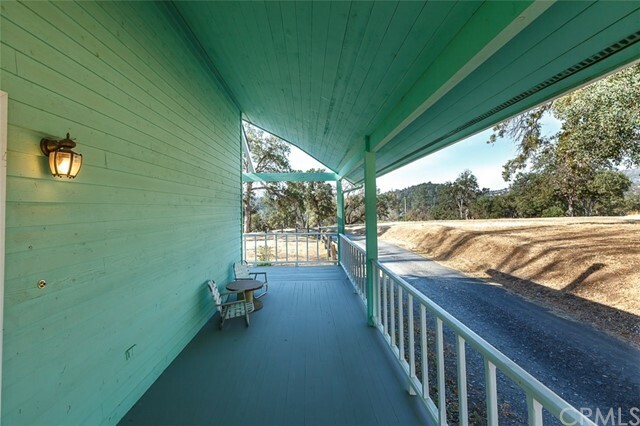 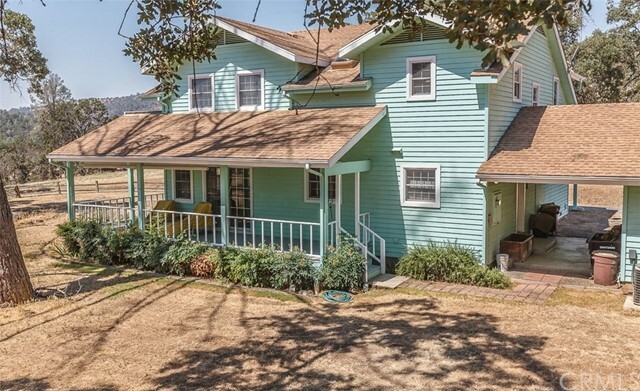 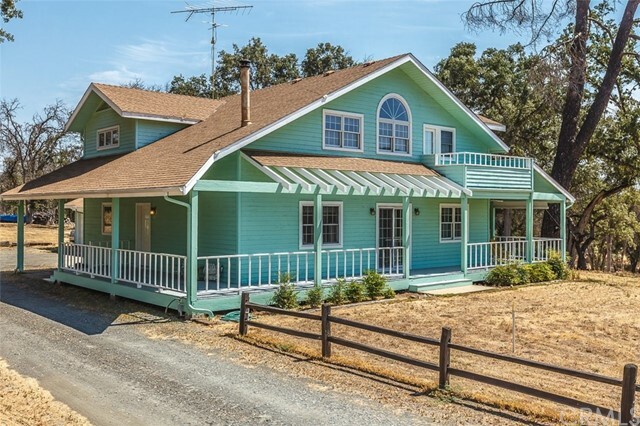 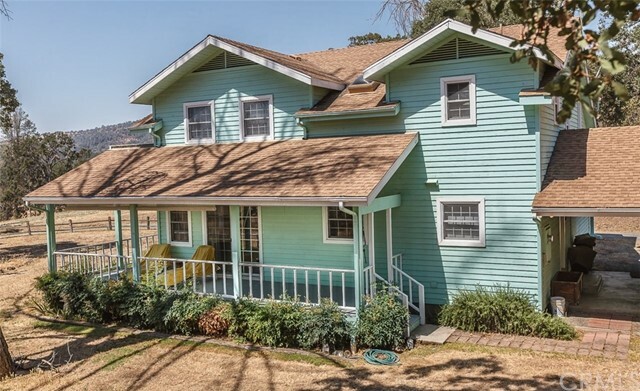 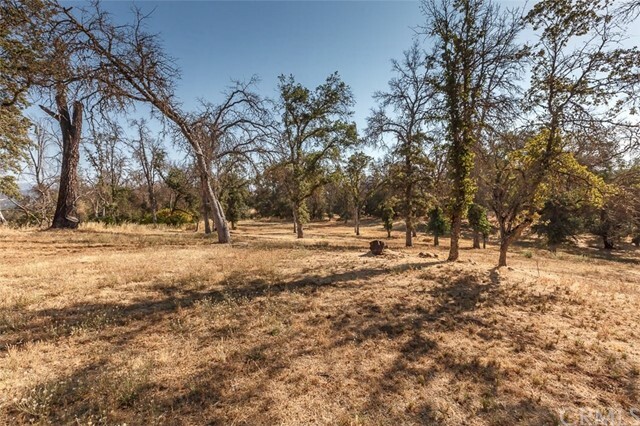 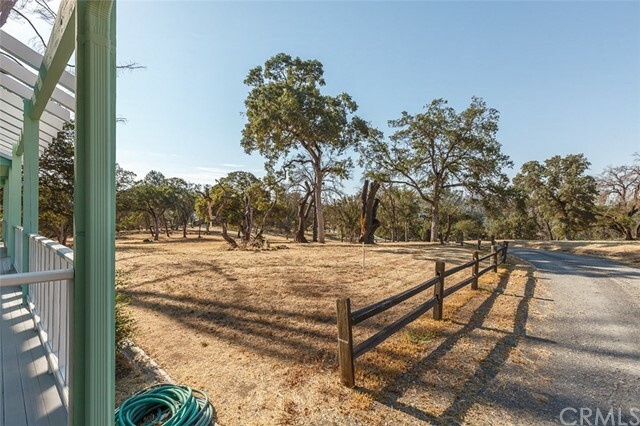 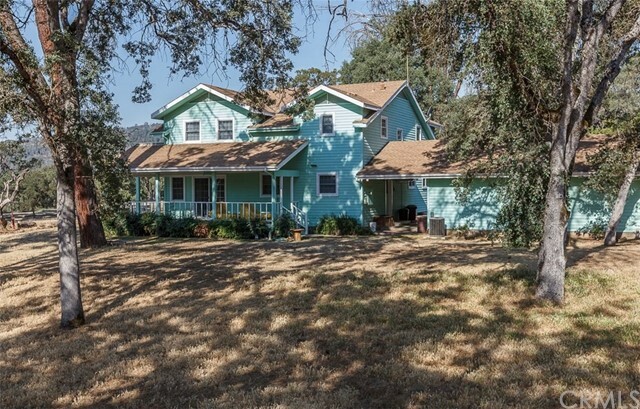 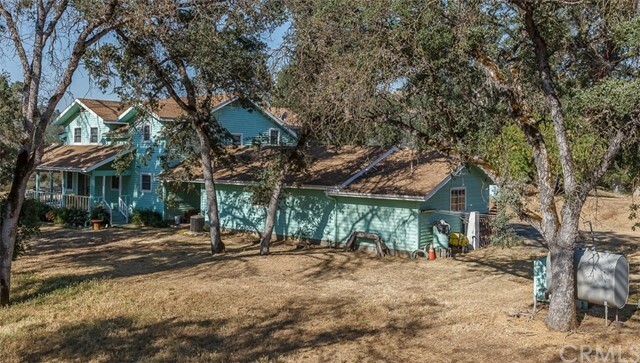 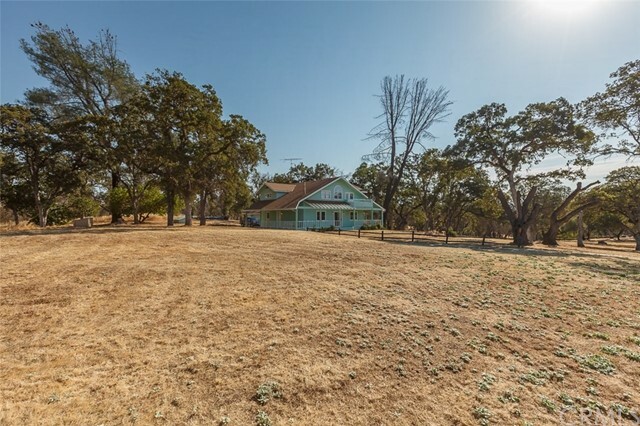 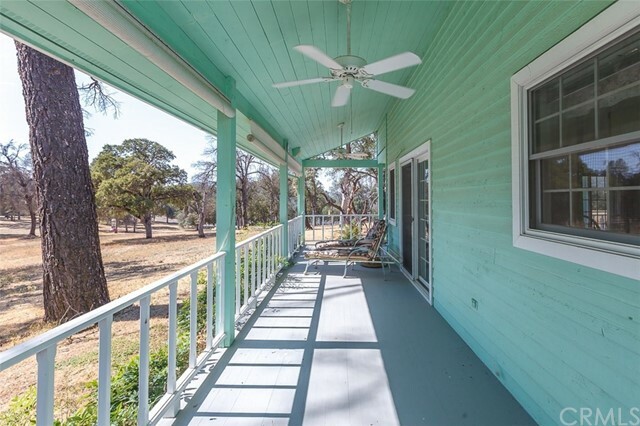 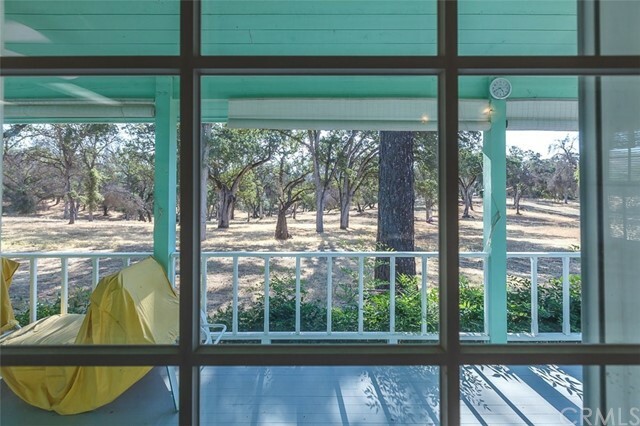 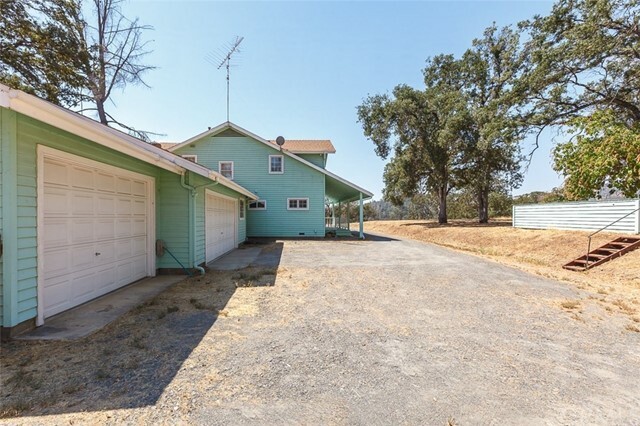 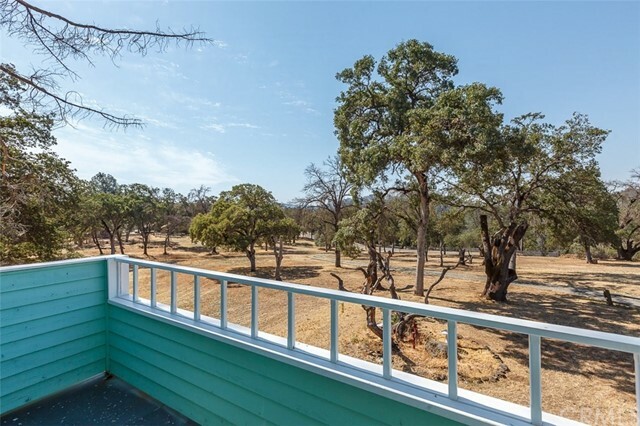 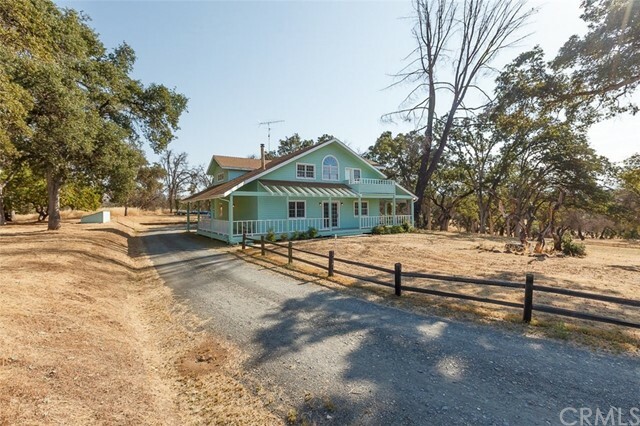 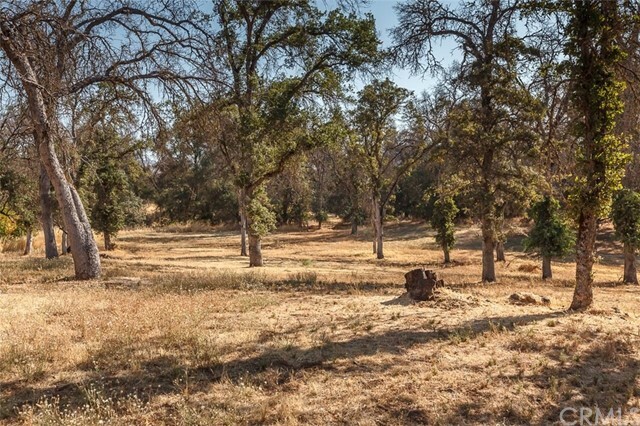 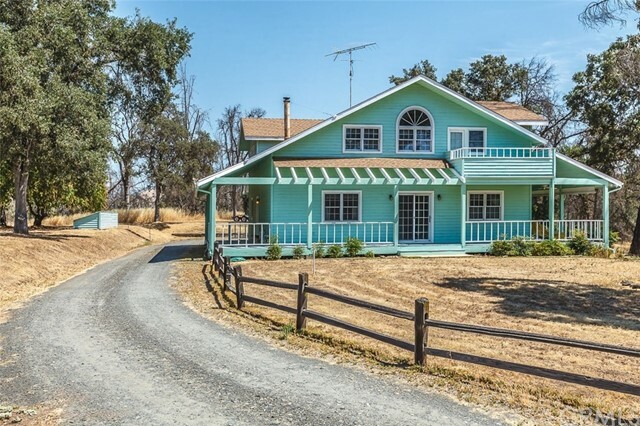 You could have horses if you wish on this 6+ acre picturesque property with beautiful California Oaks. 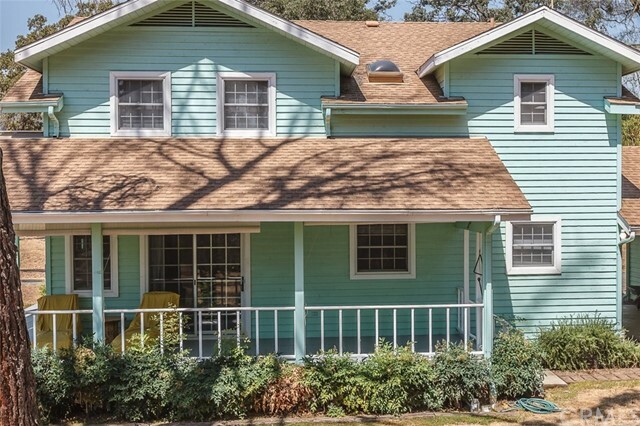 Call today before this charmer is no longer available!